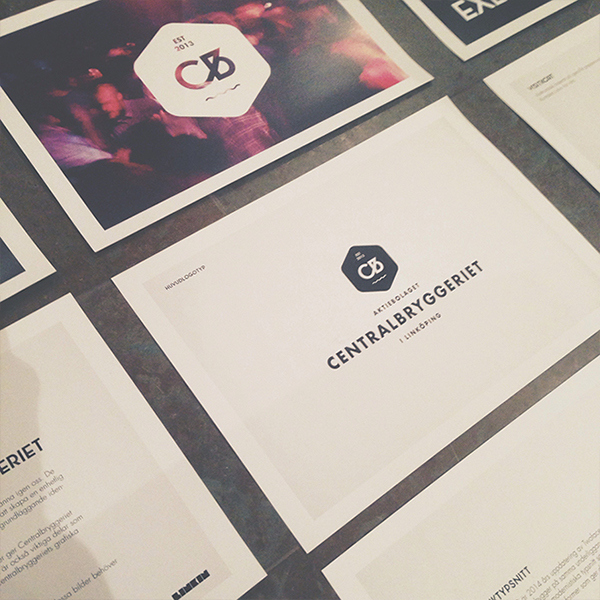 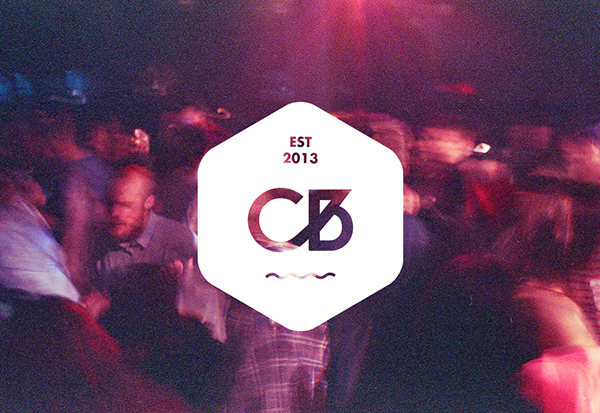 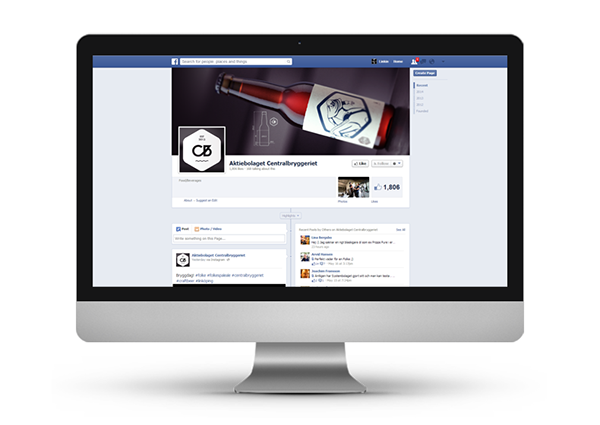 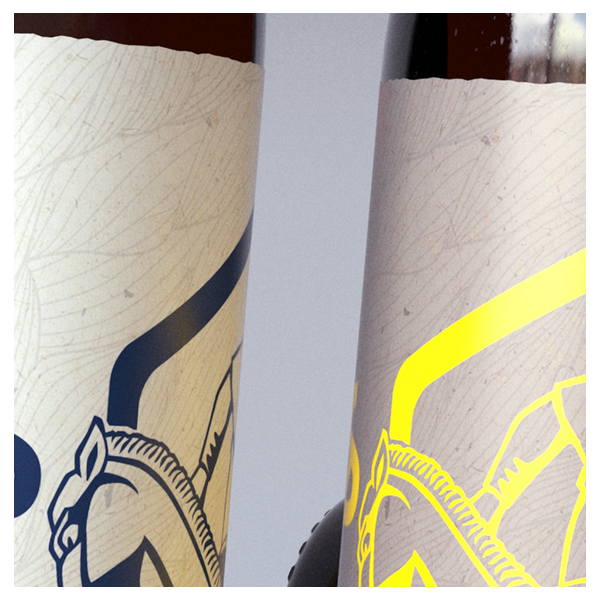 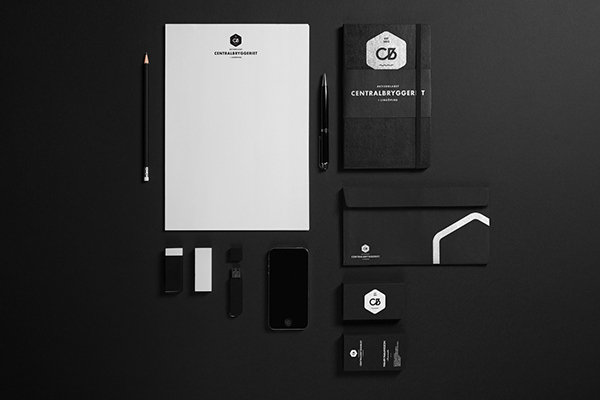 We helped our friends over at Centralbryggeriet with their brewery brand identity as well as their beer label. 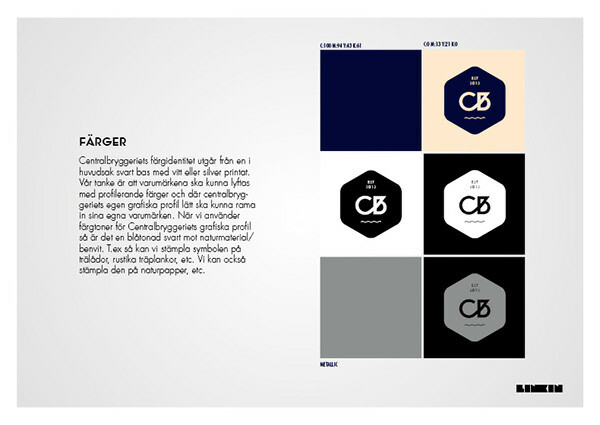 Centralbryggeriet was first established in Linkoping, Sweden in the early 1900's before world war one, but was shut down in the 70's. 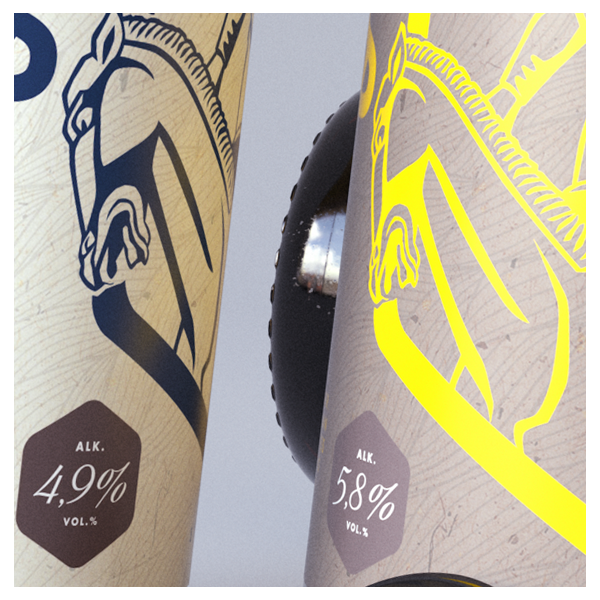 The new Centralbryggeriet wanted to keep it's heritage to the old one, but also make the branding feel new, modern and have a touch of local patriotism. 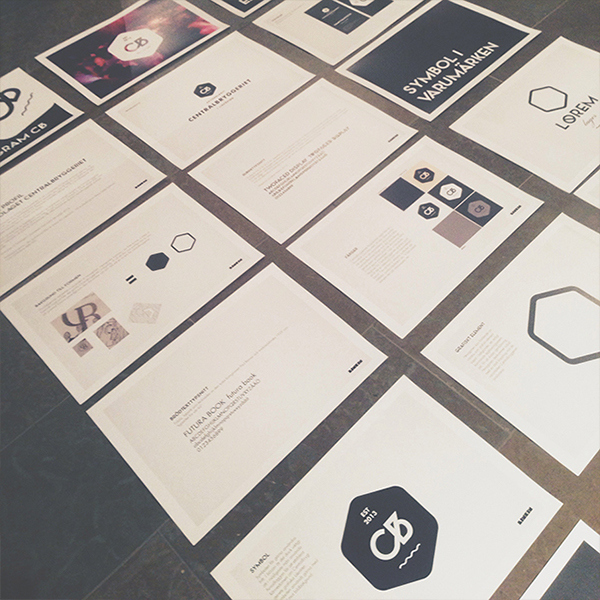 We based the design on a hexagon, a shape we found kept appearing in different forms in the old brewerys employee newspaper . 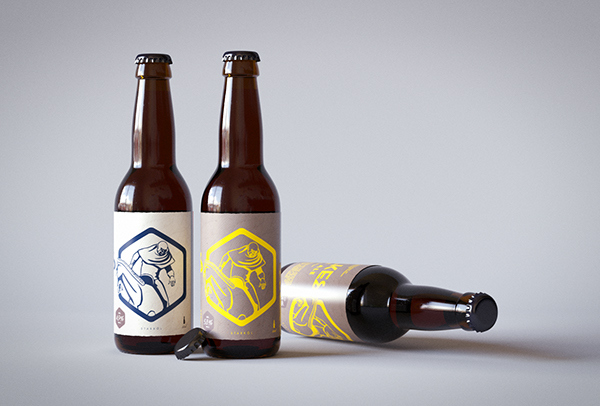 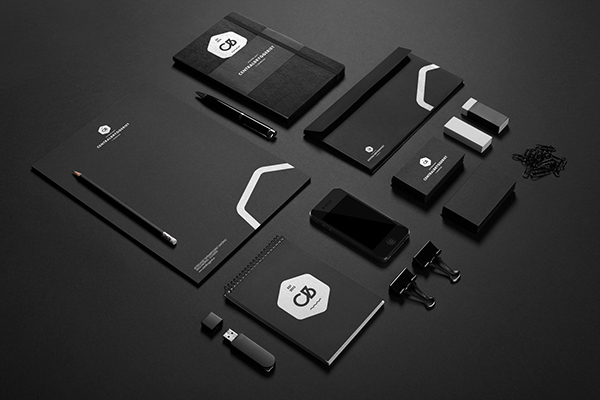 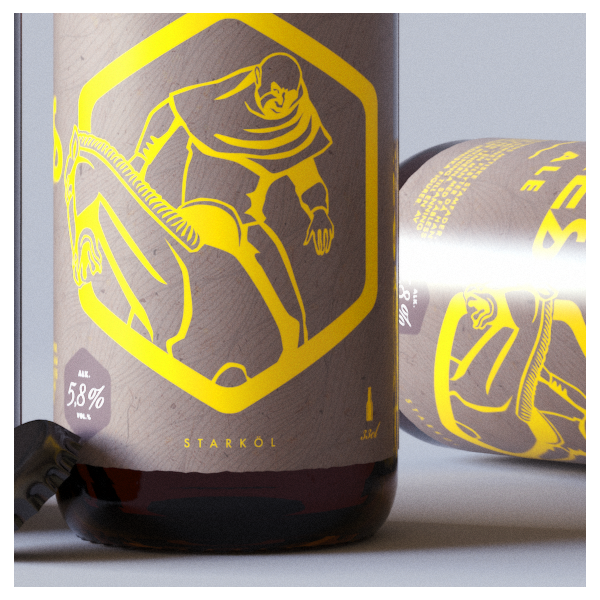 We used the hexagon as the main design element and it's found in both brewery symbol as well as their beer labels and stationary. 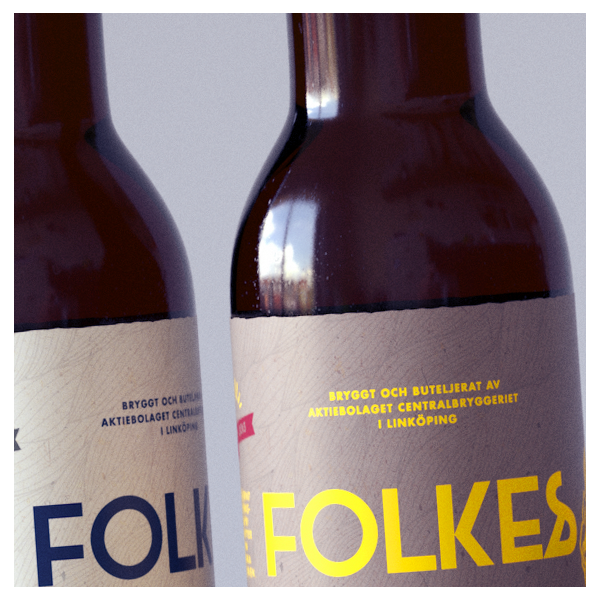 The first beer series released by Centralbryggeriet is called Folkes. 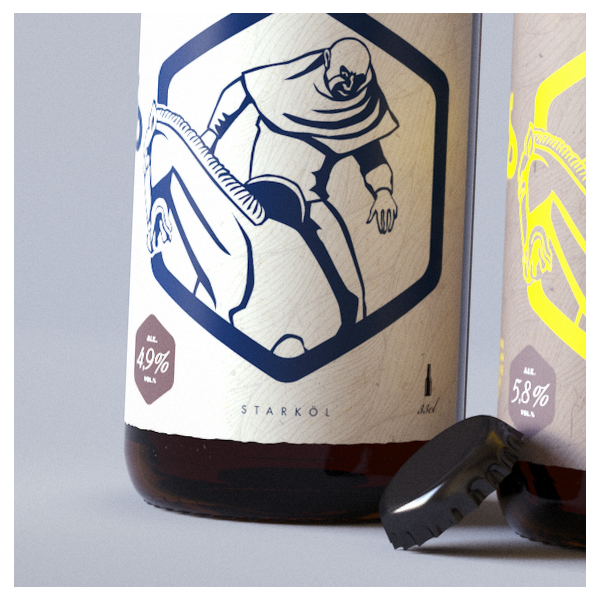 Folke Filbyter is the popularized name of the pagan progenitor of the House of Bjelbo clan. 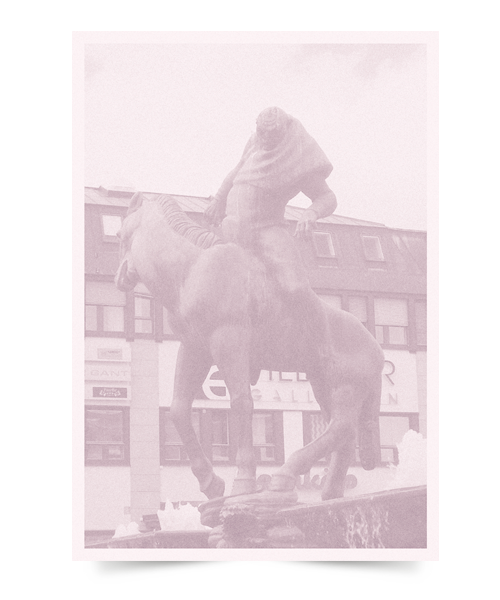 His cognomen Filbyter is believed to mean "foal biter" and refers to a man who castrates colts with his teeth.